Allegiance II Inshore Saltwater Spinning Rod - 1-Piece, 6?6? 4-10 wt. Allegiance II Inshore Saltwater Spinning Rod - 1-Piece, 6?6? 6-12 wt. 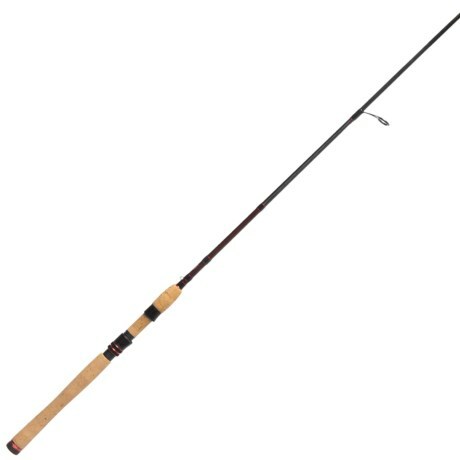 Allegiance II Inshore Saltwater Spinning Rod - 1-Piece, 7?6? 8-15 wt.